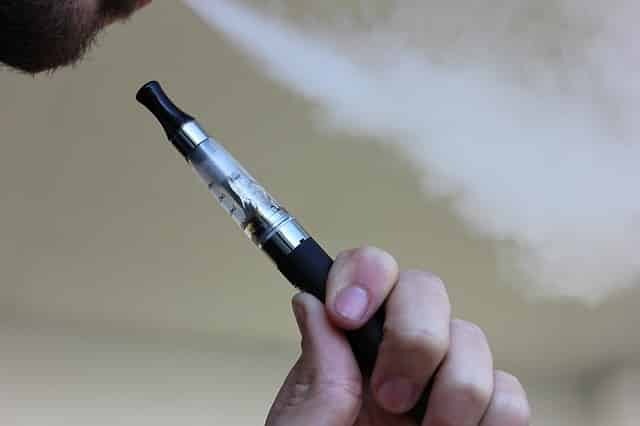 With so many different types of e-cigarettes out there, it can be a hard choice for beginners who’ve never done this before. There are benefits and drawbacks to different variations, so where do you start? The Arizer Air Portable vaporizer was designed by Arizer, a premium Canadian firm that has built a reputation as one of the best companies in the industry. Arizer has been in the industry for 10 years and their first portable, the Solo, has become a customer favorite. If you sort by popularity on this portable vaporizer list, you can see the Arizer Air at the top. The Air was designed with the aim to deliver the power and capability of the Arizer Solo, but in a smaller, slimmer and more portable form. Many consider the Air to be the Solo’s baby brother, but this little unit has plenty of tricks up its sleeves. So let’s go over the Arizer Air Vaporizer.